Add an effortless touch to your bedroom with the beautiful Safi rug. 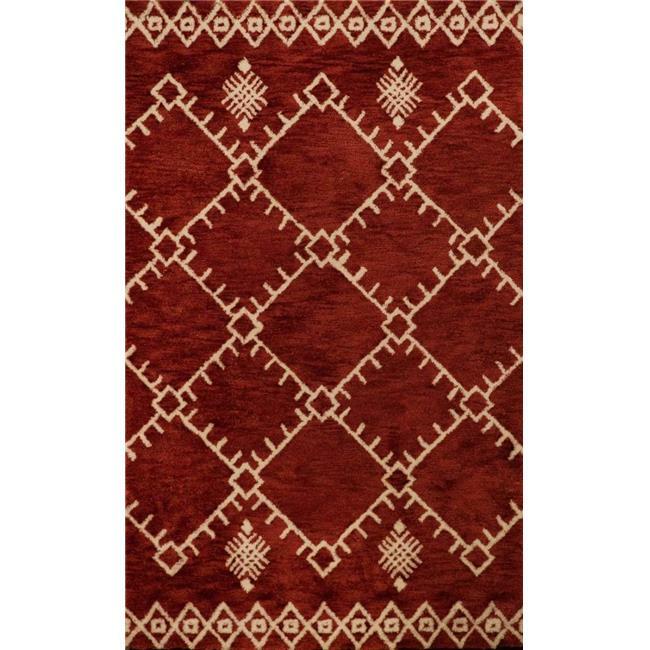 This exquisite floor covering has a natural white lattice design with a vibrant background color of cherrystone red. Machine-made polyester shag rug with cotton backing for a super soft and plush feel.